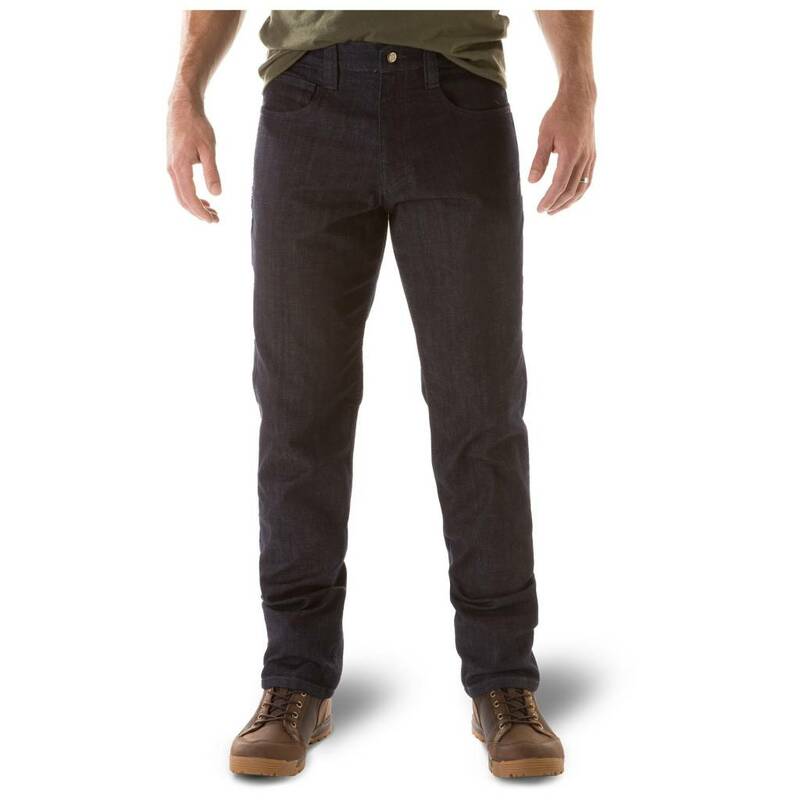 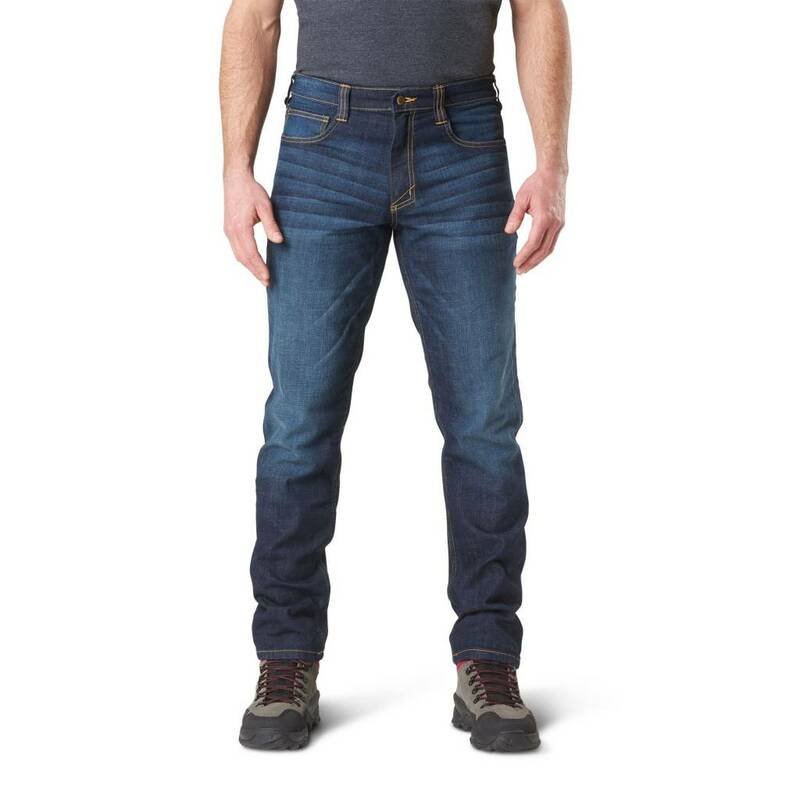 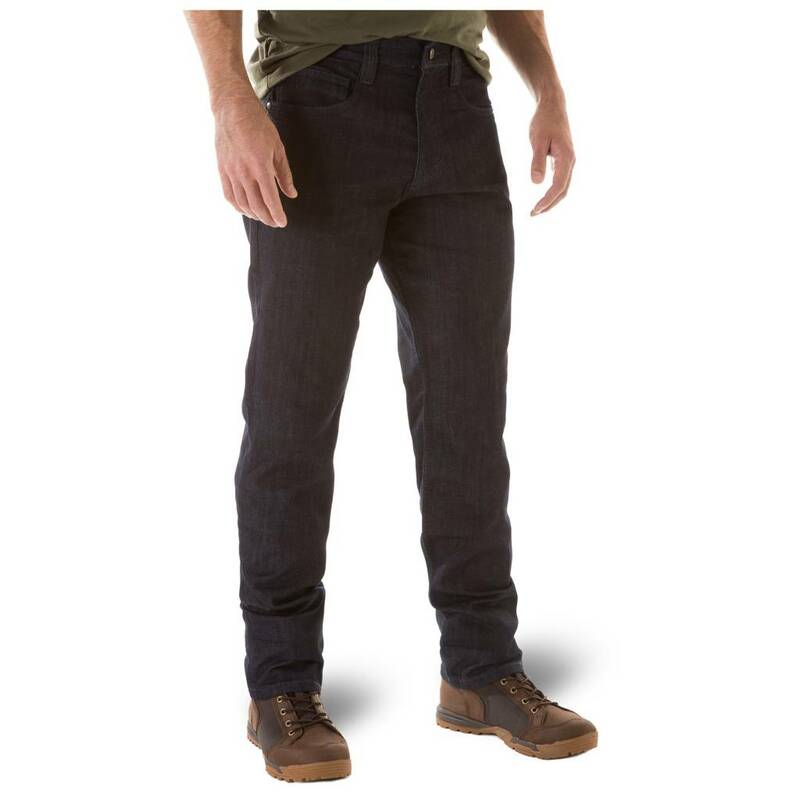 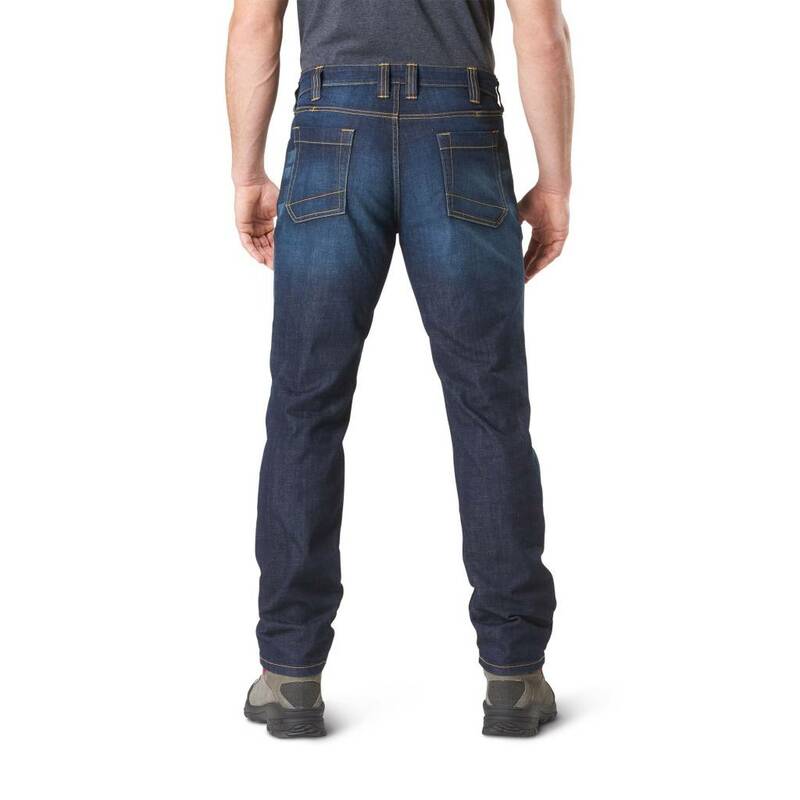 After searching for years for a denim fabric that meets our mission criteria we bring you the Defender-Flex Jean by 5.11 Tactical®. 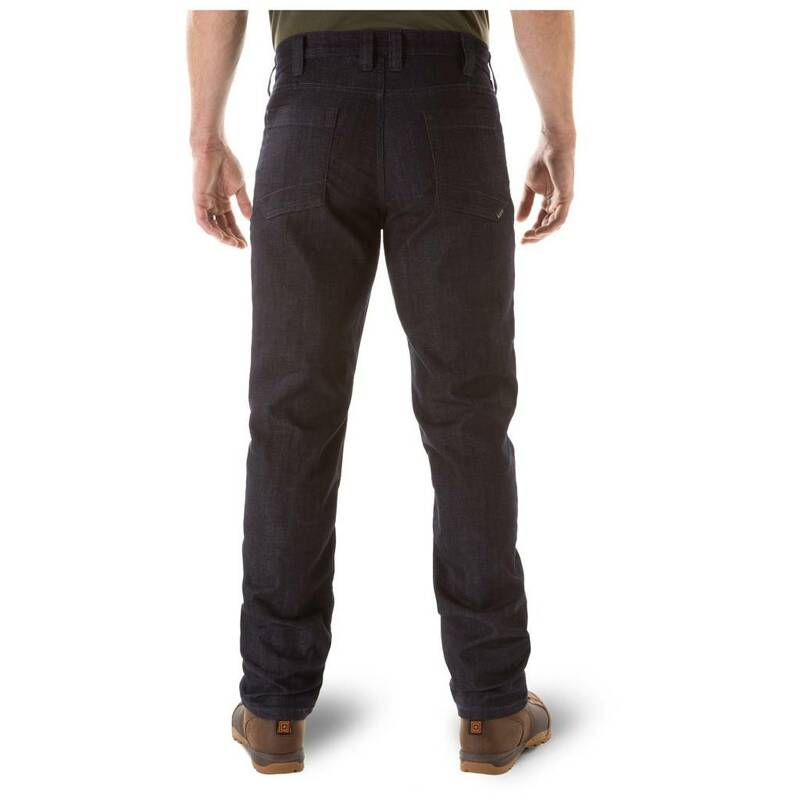 After searching for years for a denim fabric that meets our mission criteria we bring you the Defender-Flex Jean by 5.11 Tactical®. 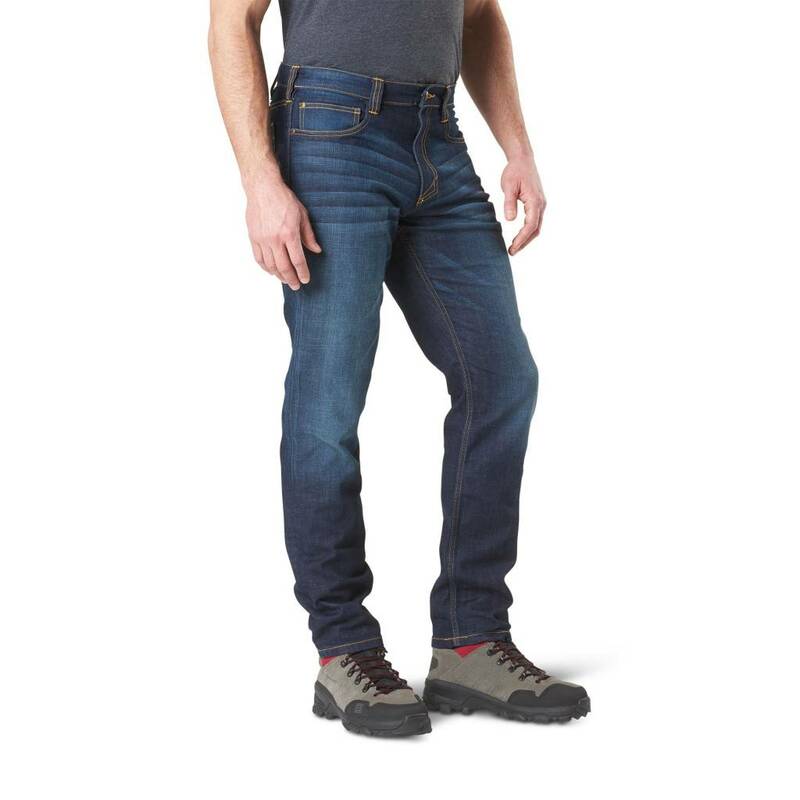 We can’t tell you the number of times our end users have asked us to do a jean and we know it's a favorite on the range as well as just about everywhere else.